Expect a prompt response. We are usually able to reply within 2-4 business days. Interns need apply. Coffee must be made. 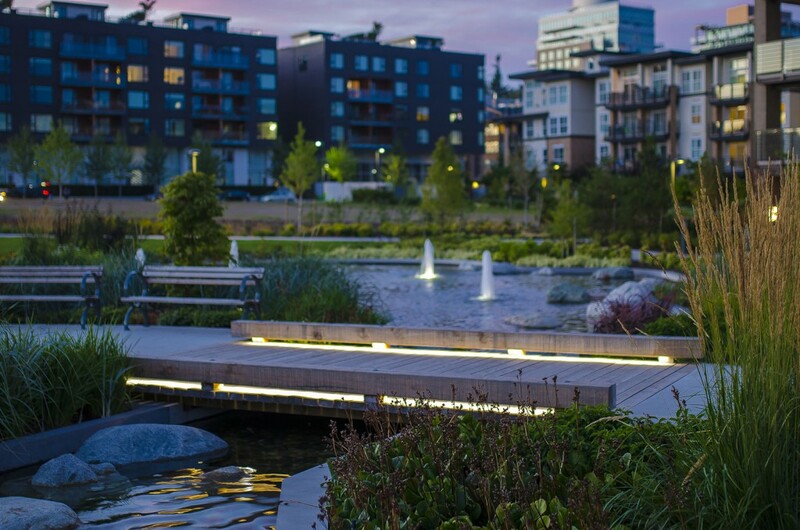 P+A has been recognized for the landscape design at the University of British Columbia. Celebrating Excellence and Innovation, the Gold for Best Landscape for a Master Planned Community has been awarded to Wesbrook Village for 2016. The Nationals are a yearly competition presented by the National Sales & Marketing Council of the National Association of Home Builders. The awards are selected from projects across North America. CSLA College of Fellows – Congrats Kim!